The terms “ethnic” and “multicultural” are fine when it comes to identifying one’s ethnic origin. 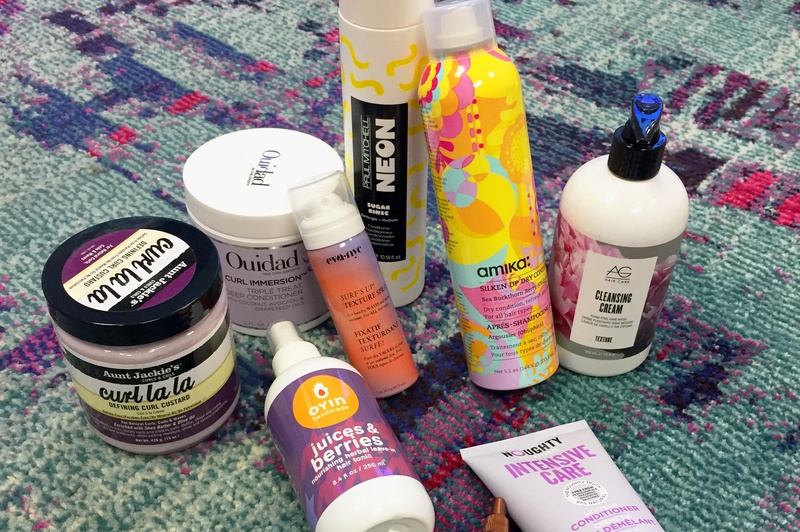 But when it comes to shopping for haircare, these terms are increasingly outdated, according to TextureMedia’s recently released Perception Study: Ethnic and Multicultural Haircare Experience. Retailers and brands may be limiting their potential market by using either the two terms. The study finds that most people with curly, coily or wavy hair – no matter what their ethnicity - consider their hair to be natural, textured or curly rather than “ethnic” or “multicultural. The term ‘ethnic’ on products or beauty aisles causes dissatisfaction among a major group of consumers who consider the term to be causing division. For many who do search out the Ethnic aisle in their store for their favorite products, it’s more out of habit. “It points me in the right direction,” says Ebonie Andrews. 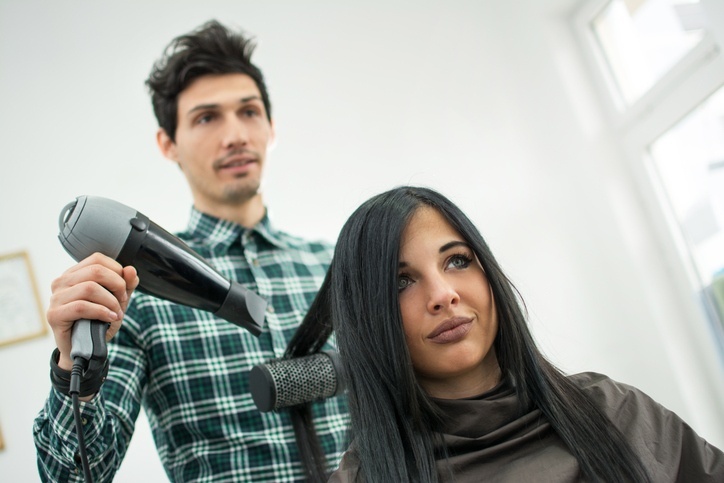 The textured-hair category has been one of the fastest growing and most dynamic in the beauty industry. since NaturallyCurly’s inception 19 years ago, the number of products on the market has grown exponentially, with dozens of new brands launching each year specifically for texture. Every major hair care brand now offers products for textured hair, and traditionally “ethnic” brands have expanded their offerings to a broader customer base that wants to enhance their natural texture. The question about what to call the aisle or section devoted to these products is one of the most hotly debated among retailers. 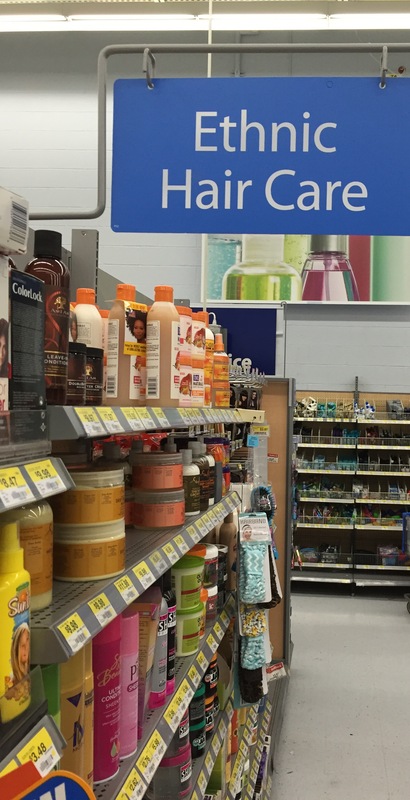 There was a time when retail stores divided their haircare aisles up by general market and ethnic. As the texture category has exploded, catering to a diverse customer base, naming the section has become more complicated. How do you create a name that’s inclusive and descriptive? How do you attract new customers without alienating others? We asked our community. TextureMedia’s Perception Study surveyed 613 women – Black, Caucasian, Latina and biracial/multiracial about the terms “multicultural and “ethnic” as it relates to haircare products and their shopping experience We also conducted eight online discussions with 31 NaturallyCurly community members followed by an online survey. Almost half the respondents believe hair cannot be classified as ethnic or multicultural while some defines ethnic or multicultural hair as hair belonging to someone who is ethnic or multicultural respectively. All ethnic groups other than ‘White/Caucasian’ group consider themselves to be ethnic. The majority of White/Caucasian consumers started shopping in ethnic/multicultural aisles after getting educated about haircare for their hair types; Most Black/African consumers have always shopped on ethnic/multicultural aisles. TextureTrends: Twice-yearly, the TextureTrends survey on key demographics, shopping habits, behaviors and needs of textured-hair consumers for real-time decision making. Trendsetters Insights Community: A community of 13,000 who participate in surveys, opinion polls, and online discussions related to hair care and beauty products and services. The community can be leveraged to provide custom insights to brands and retailers as well as to other market research firms needing this multicultural customer for their own clients. 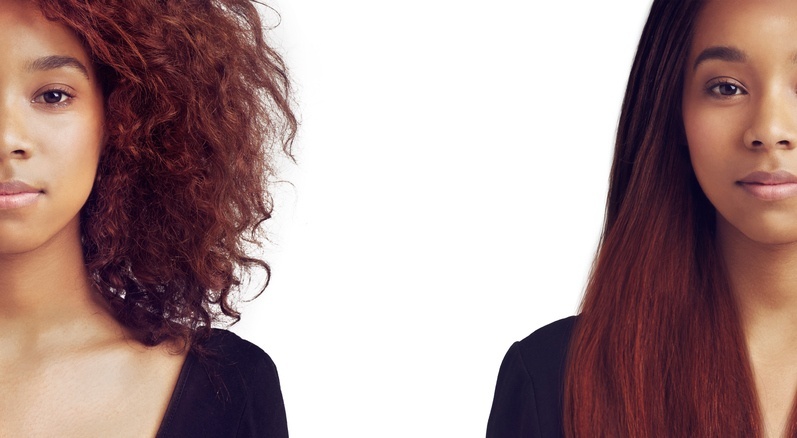 1 in 4 women with textured hair say they never go to the salon. Over the years, as a business reporter and co-founder of NaturallyCurly, I have been lucky to meet some inspiring visionaries. I recently was on a panel for a retailer, discussing trends in the texture category. The question was posed: is natural hair a trend? When I got to the office this morning, the topic of conversation was a new line thigh gap jewelry. Thigh gap jewelry? Are you kidding me? The deliberations are over. The votes are in. 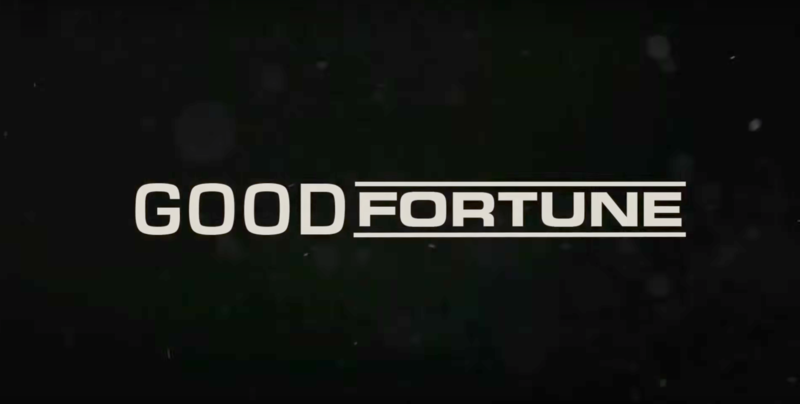 The winners are here! 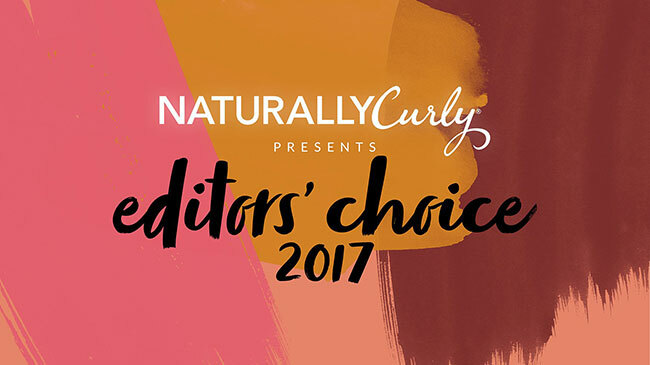 After several months of product testing, clarifying hair strands and scalps, feeling overwhelmed by efficacy (and sometimes underwhelmed for lack thereof), the NaturallyCurly Editorial team has chosen hair care brands, collections, and products that best address their individual curly and textured hair concerns. From length check-worthy elongating gels to 2-in-1 skin and hair butters, the team has selected products that are deemed most effective, innovative, and significant across the market. 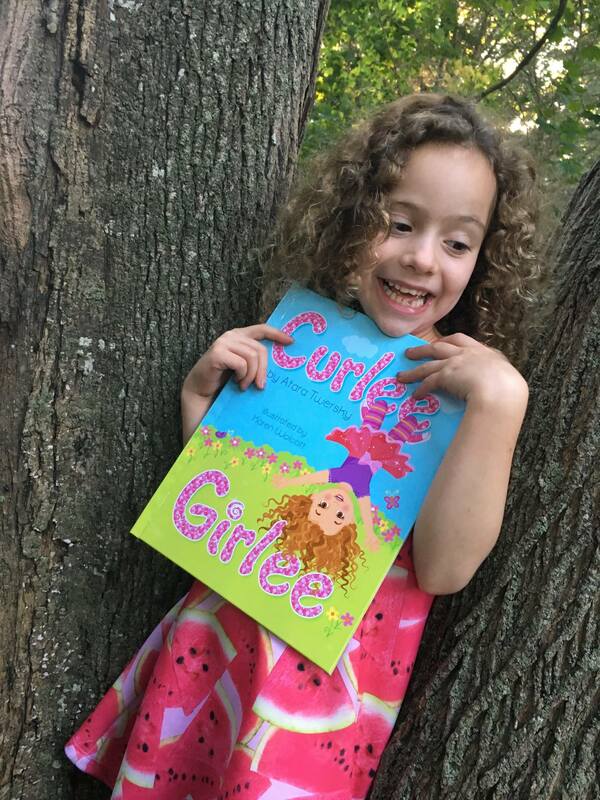 When Atara Twersky's younger daughter Ari was born, she didn't have straight hair like her older sister, her brother or her mother. She had tight ringlets. Sabrina Boissiere is a veteran event planner, having produced more than 50 events from Dallas to Washington, D.C. The talent manager and founder of Natural Partners in Crime has always sought to create unique events for naturalistas who embrace their natural hair and want to have fun while learning about new brands, products, and techniques and hearing from top influencers. With Quintessential Naturals - a 5-city tour that kicked off in Austin, Tex. 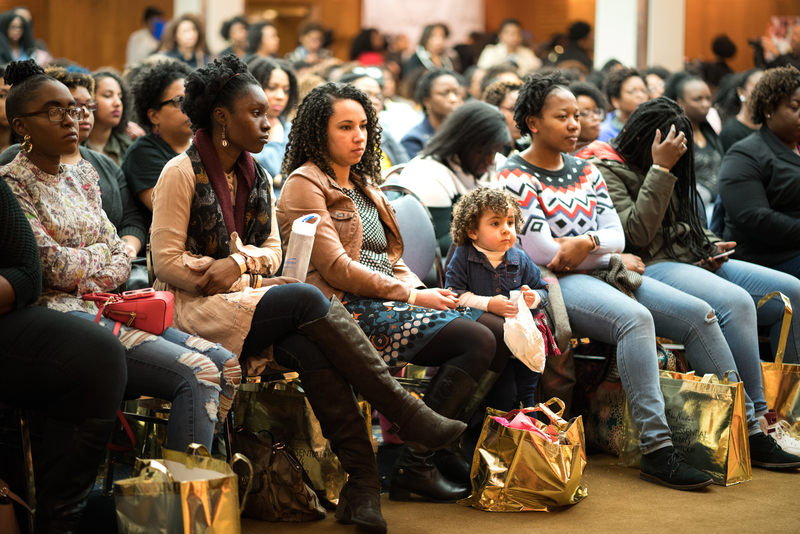 in March - she wanted to bring the magic of a first-class natural hair event to cities that haven't had as many of them. I have been honored with the opportunity to be one of the featured panelists, and have seen the magic first hand at the standing-room only events. Shortly after the April 8th Boston stop, I interviewed Boissiere. 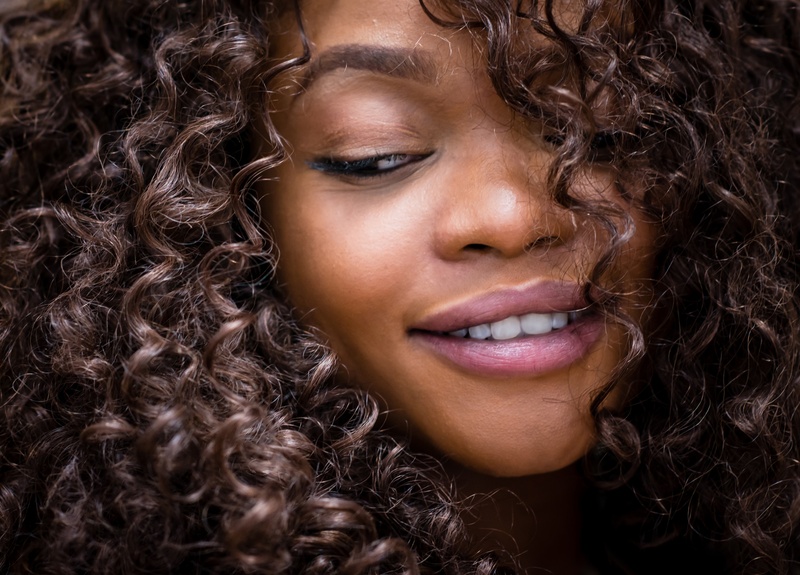 Although Myleik Teele has been natural for more than a decade, that doesn't mean she wears her hair in its natural state all the time. Sometimes she wears Marley twists. Sometimes she blows it out straight. An exclusive study shows women with curly and textured hair, or natural hair, want to access products for their hair texture in the main aisle of retail stores. With these results, TextureMedia’s Senior Copywriter Gerilyn M. Hayes implores retailers to respond to consumers’ need for representation in the general market aisle.